Allows a precise and defined application. 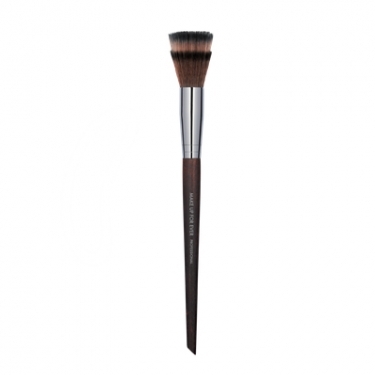 Blending Blush Brush 148 is a Make Up For Ever blush brush to create a soft, smooth finish to your face. 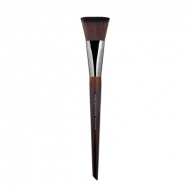 This brush with straight and wavy bristles offers an accurate application of your fav blush and highlighter. 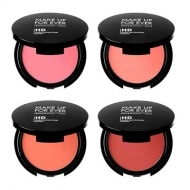 It gives color, highlights or enhances your complexion with superior smoothness.